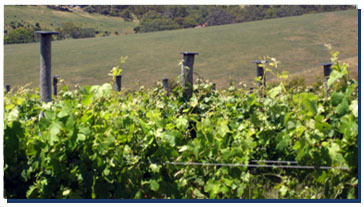 We began Carrickalinga Creek Vineyard in 2001 by planting 2 hectares (5 acres) of shiraz and cabernet cuttings. 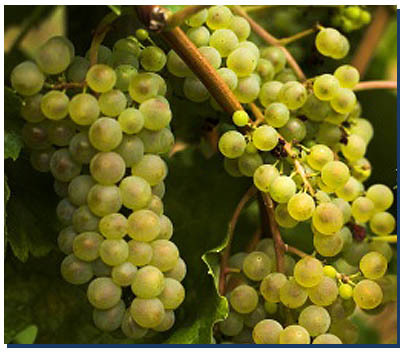 The vineyard is 2 kilometres from the coast with the rows in a north, north-east orientation and sloping down towards the Carrickalinga Creek gorge from an altitude of 110 metres to 75 metres above sea level. The decision to plant a vineyard near the coast was inspired by Dr John Gladstone’s acclaimed book ‘Viticulture and Environment’. He identified parts of the lower Fleurieu peninsular as having an optimal climate for growing red wine grapes due to the strong maritime influence resulting in minimal daily temperature variations during the ripening period. The vines are supported with 2 sets of movable foliage wires (vertical shoot positioning). The vines are netted because of the extensive bird life in the district.